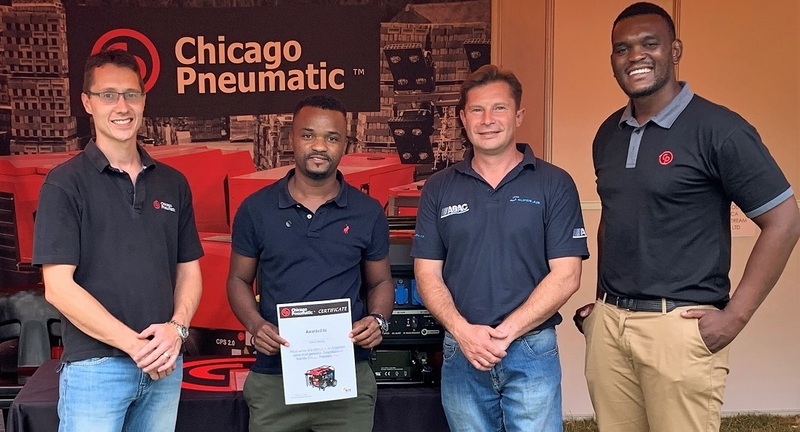 The 2019 year has kicked off and its full steam ahead for travelling exhibition specialist Mining & Technical Exhibitions (MTE). 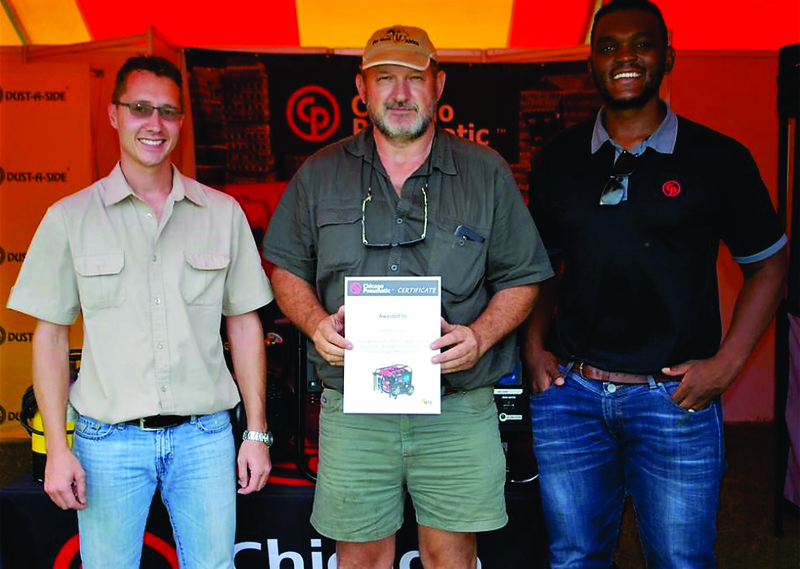 This year, MTE is raising the bar following a good end to 2018 – two new expos are included in the 2018 calendar – with the inaugural Lichtenburg and Ngodwana expos taking place in North West and Mpumalanga provinces respectively. 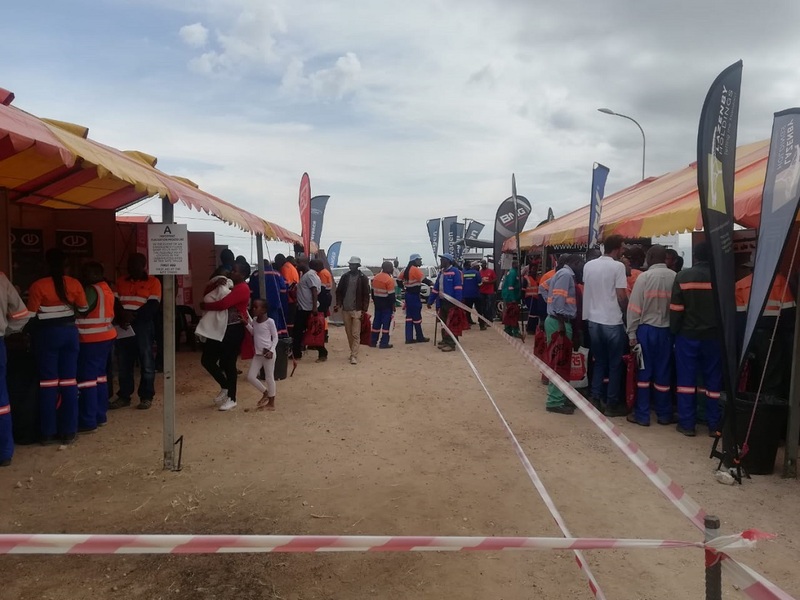 The Lichtenburg expo caters for the construction and cement sectors while the Ngodwana expo is aimed at the paper and pulp sector. 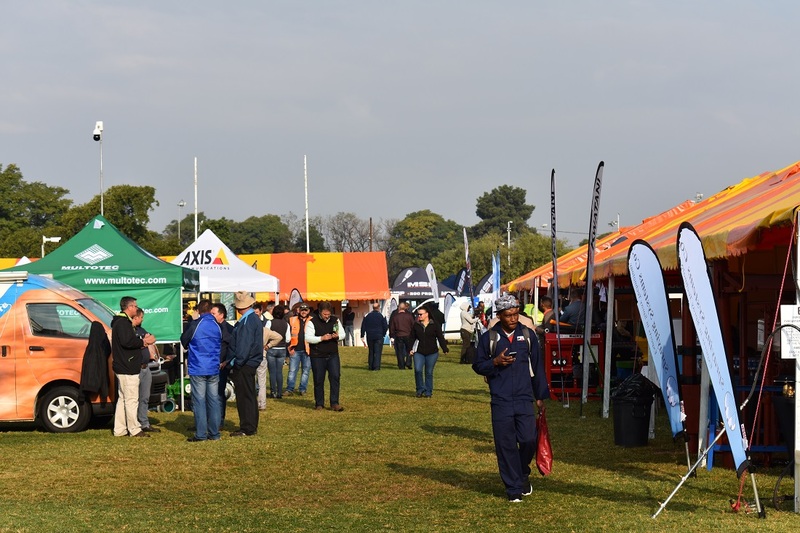 Looking ahead to 2019 the Lichtenburg and Ngodwana expos have been confirmed and will return in November 2019. 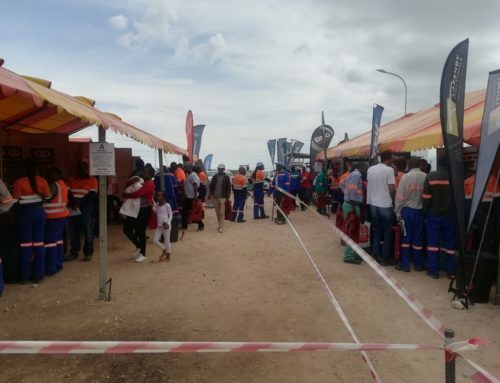 MTE is also working on hosting another cross-border expo in addition to the Botswana and Zambia shows. More details to follow – watch this space! 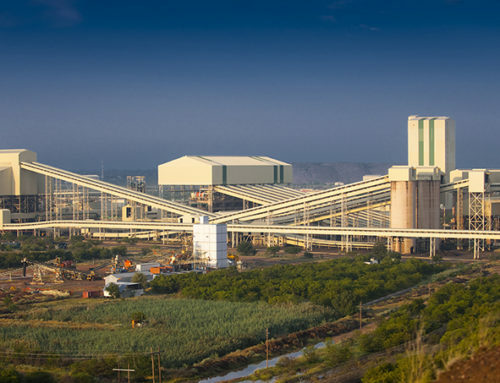 MTE continues to grow and expand into other sectors alongside mining and owing to its involvement in the sector, MTE has seen continued success. 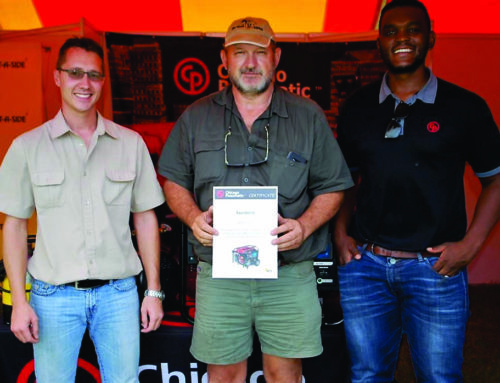 Its engagement has seen MTE establish long-standing relationships with both mines and exhibitors. MTE prides itself in face-to-face market research that is conducted when the team prepares for each exhibition. With 26 years under its belt, MTE is established as the leader in organising and hosting travelling exhibitions in a variety of sectors, which reflects the brand’s growth and versatility. 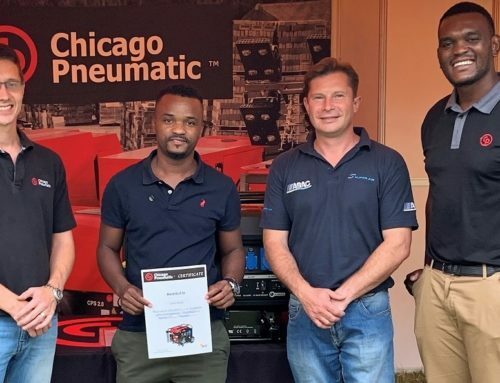 MTE’s success is attributed to the relationships it has with mines and exhibitors, an excellent team of dedicated individuals, its growing footprint in Africa and its consistent delivery of high quality and high impact exhibitions. 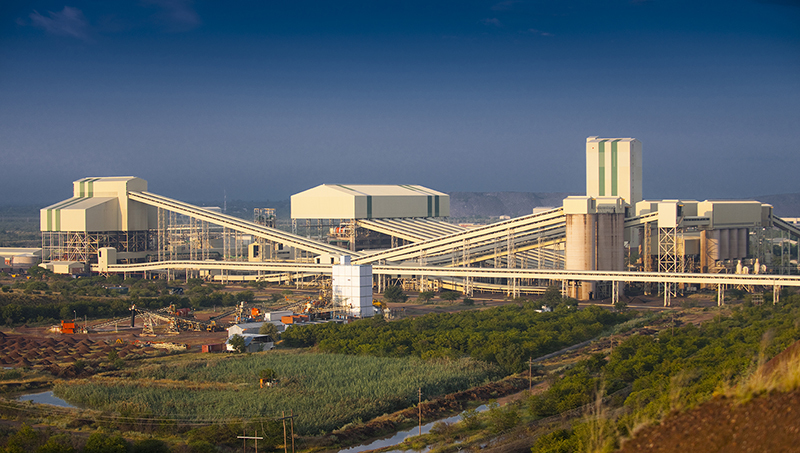 With all these elements combined, MTE’s continued success in future is guaranteed.